Lotus Plus DS, Passive 018 – Ortho Technology’s version of ROTH Rx. Lotus Plus DS, Passive 018 – Ortho Technology’s version of MBT Rx. Lotus Plus DS, Passive 022 – Ortho Technology’s version of ROTH Rx. Lotus Plus DS, Passive 022 – Ortho Technology’s version of MBT Rx. 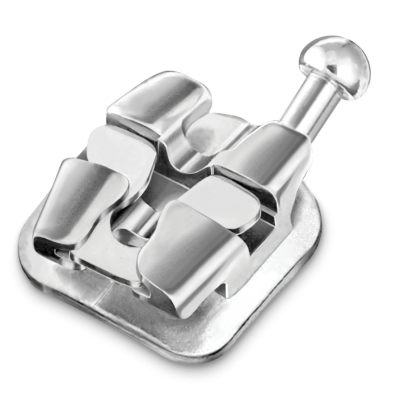 Lotus Plus DS, Passive, Patient Kits – Ortho Technology’s version of ROTH Rx. 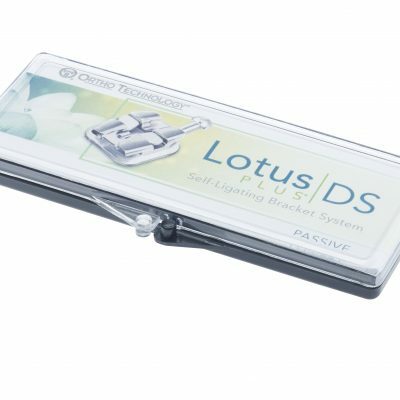 Lotus Plus DS, Passive, Patient Kits – Ortho Technology’s Version of DAMON Low Torque Rx. Lotus Plus DS, Passive, Patient Kits – Ortho Technology’s Version of DAMON Standard Torque Rx. 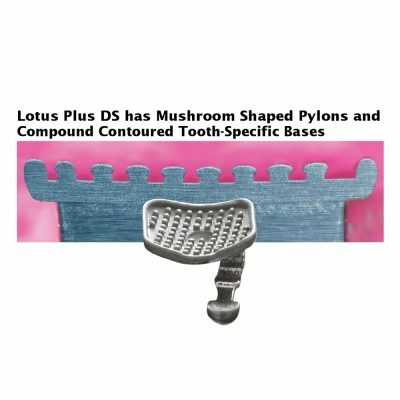 Lotus Plus DS, Passive, Patient Kits – Ortho Technology’s Version of DAMON Super Torque Rx. 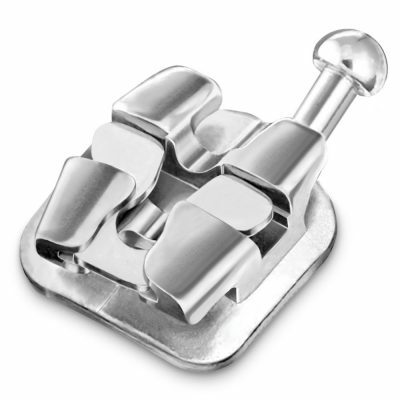 Lotus Plus DS, Passive, Patient Kits – Ortho Technology’s version of MBT Rx.